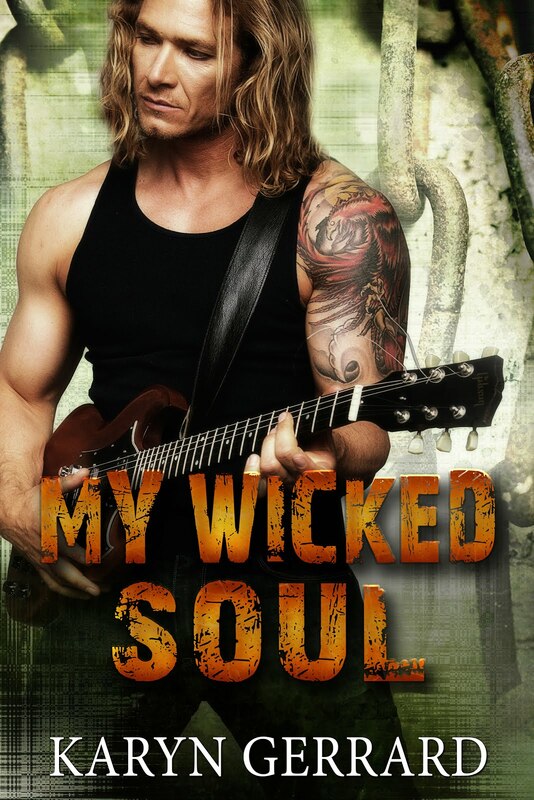 Karyn Gerrard: AMAZON PRE-ORDER LINK UP for The Wicked Bad from Crimson Romance! 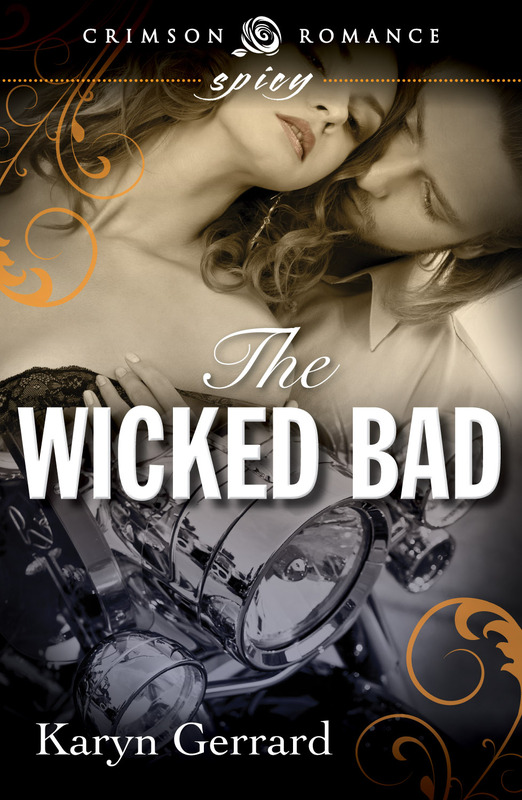 AMAZON PRE-ORDER LINK UP for The Wicked Bad from Crimson Romance! I am a little nervous and excited over this release. Not only is it a new publisher, but a new path for me. 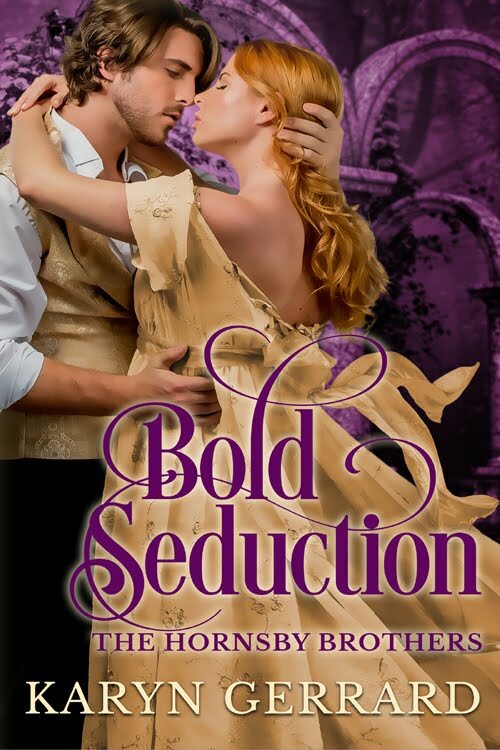 CATEGORY ROMANCE: The term "category romance" derives from the fact that the books are published in clearly delineated categories, with a certain number of books being published in each category every month. Great price as well! Buy it NOW!! Nice to meet a Canadian writer, I'm a Canadian reader, I live in Quebec! it may be that not every single single thing will be appropriate of what I point out but that is what makes me human. my very best. Thanks for dropping by although! for Charleston, WV. And surrounding places ? Region code. Thanks for the suggestions! Can't wait to try a few of these at property and "spruce up" our drop!